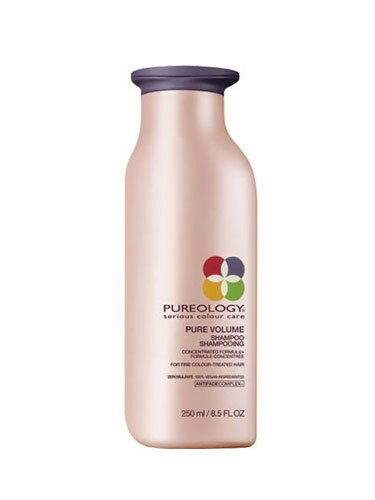 Gently cleanse hair with this concentrated volumizing shampoo. The no sulfate formula enriched with AntiFadeComplex® leaves hair colour looking radiant. Helps hair feel bouncy, full-bodied and vibrant. Apply a quarter/ten-pence sized amount to wet hair and lather. Rinse. Repeat if necessary. Blow-dry with a round brush to add volume and body.